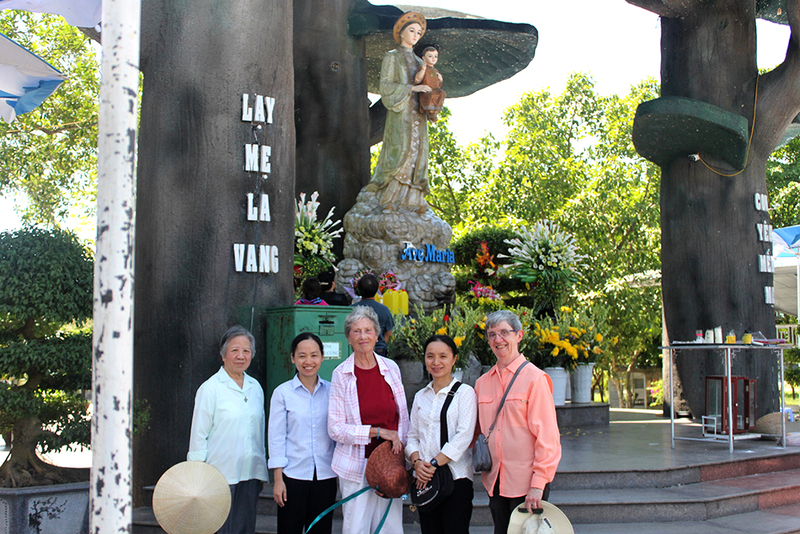 Since 2001, Sisters Agnes Ly Thi Le and Kay Burton have directed the project A Call To Vietnam, which ministers to marginalized people in Vietnam. 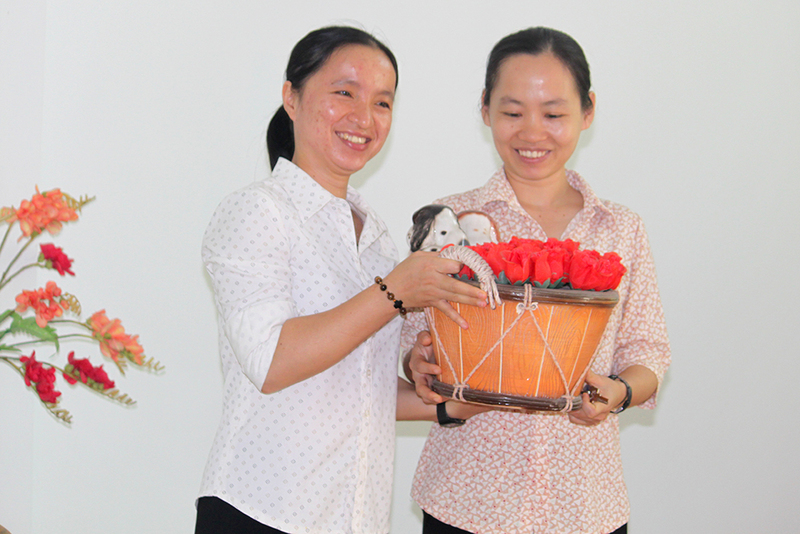 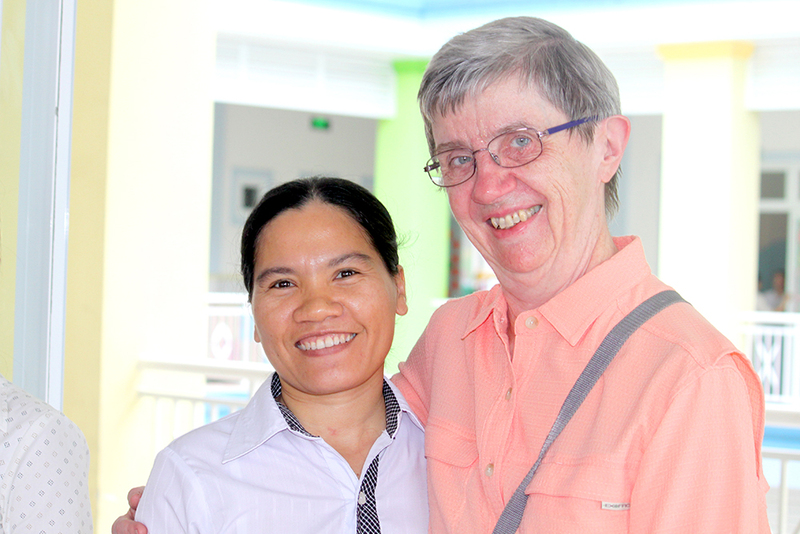 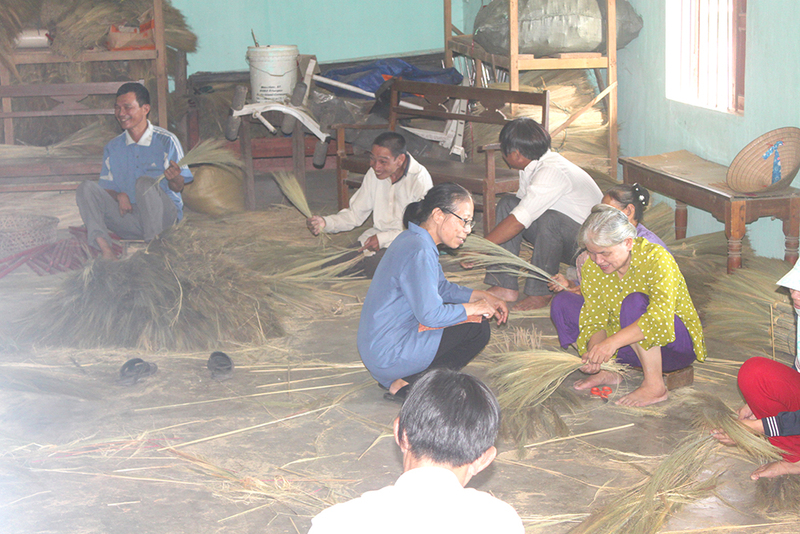 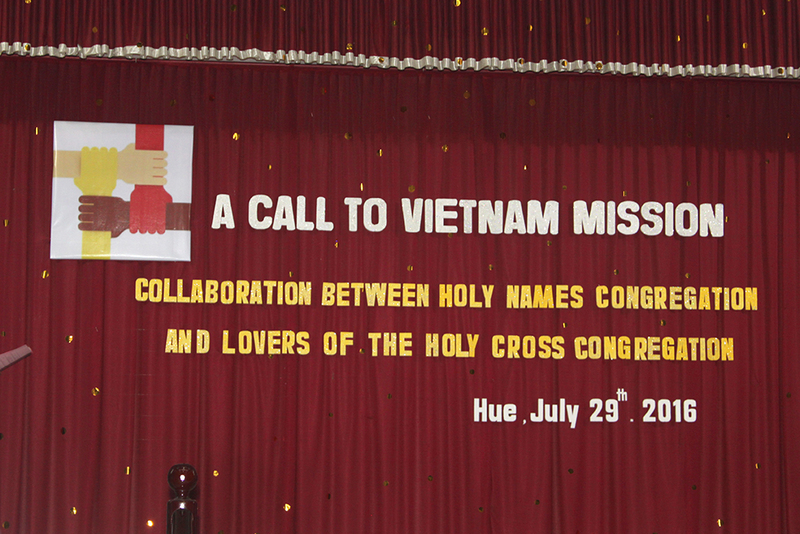 The Sisters of the Holy Names work in collaboration with the Sisters of the Lovers of the Holy Cross, who provide education to poor families and services for disabled children and adults, pregnant teens, elderly people and people called to religious life in Vietnam. 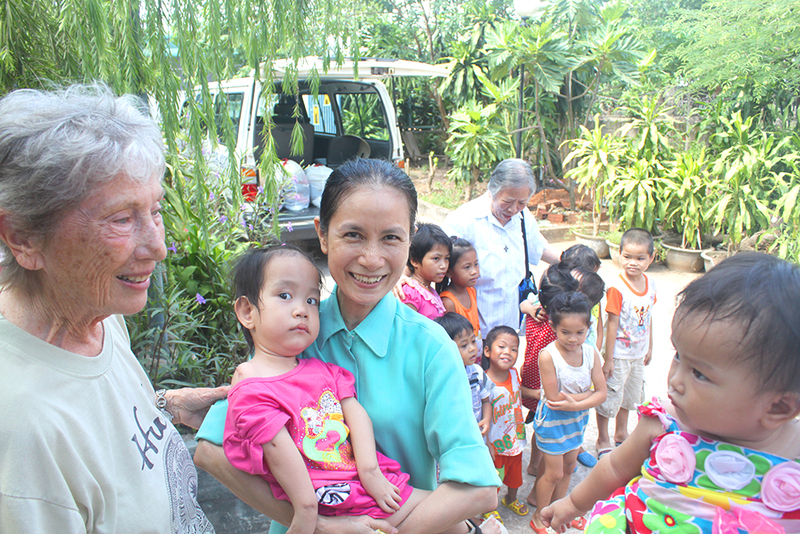 Each year, benefactors in the U.S. help raise funds to support these ministries. 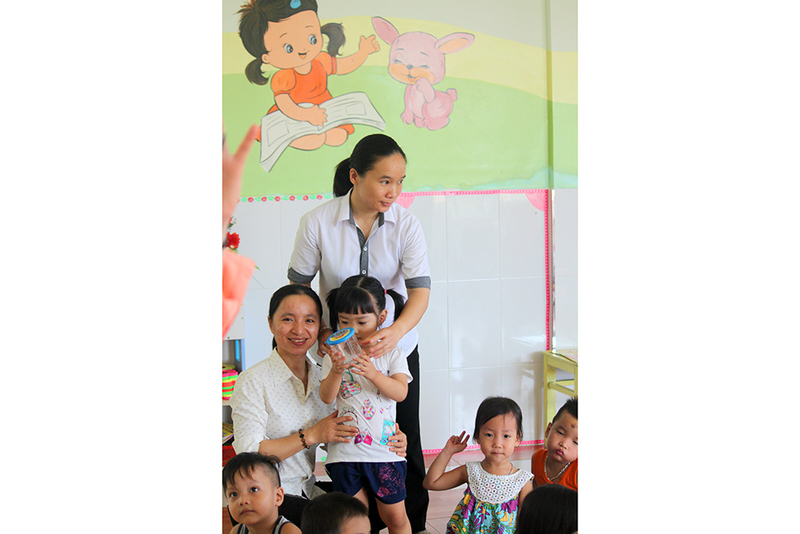 One important element of this support is a benefit dinner in the Seattle, WA area. 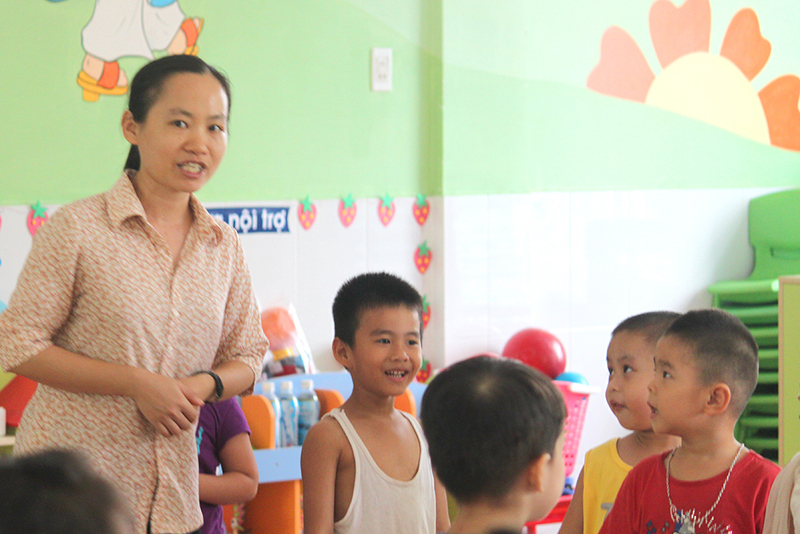 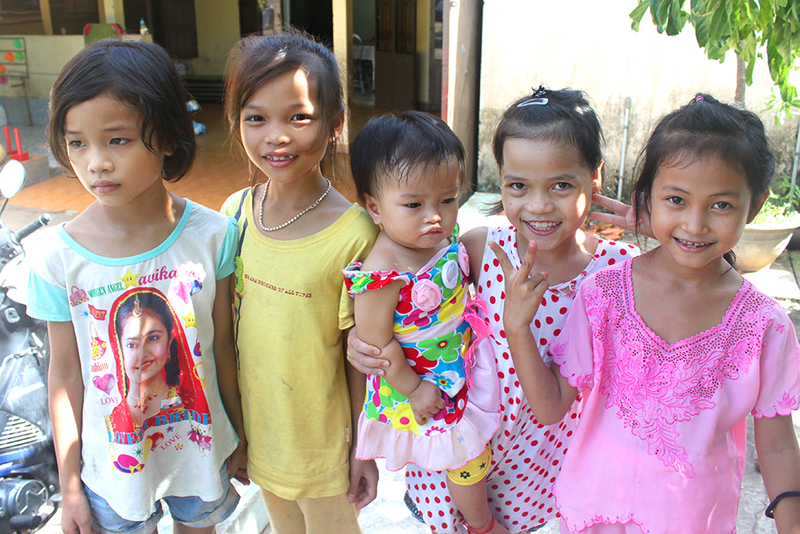 Many Vietnamese families and individuals dreaming of a better future or struggling to overcome misfortune have received hope thanks to these generous donors. 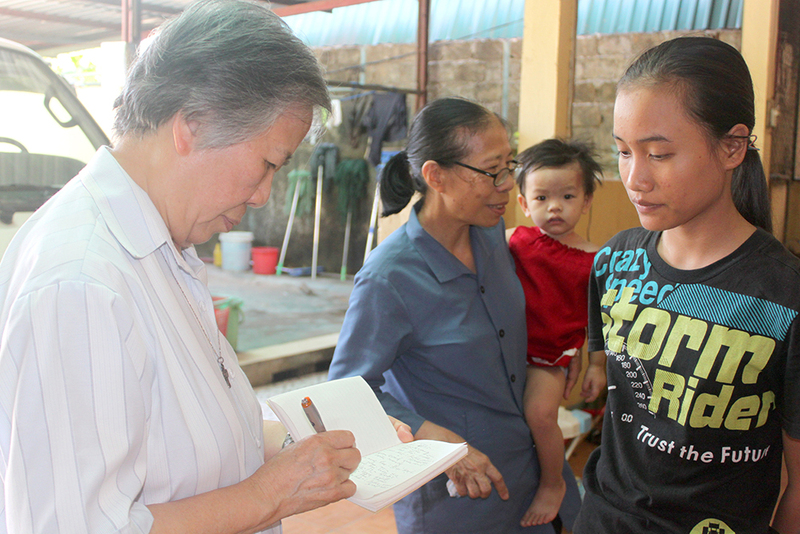 You are invited to participate by reading the project’s most recent newsletter, learning about this year’s benefit dinner or contacting Sister Agnes Ly Thi Le directly.